Carefully defining rights to improvements, IP valuation, and audit rights are three of the trickiest aspects of drafting license agreements that protect your organization from future disputes as well as reductions in revenue due to licensee interpretation of ambiguous contract language. 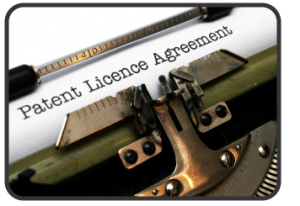 With the release of Key Challenges in Drafting IP Licenses, Technology Transfer Tactics zeroes in on these three critical components of a license agreement: rights to improvements, calculation of apportionment and EMVR, and audit terms. Should your improvements clause address IP, know-how, or both? How specific is too specific when it comes to defining terms? Exclusive vs. non-exclusive rights to improvements? Who pays to register improvements with the patent office?